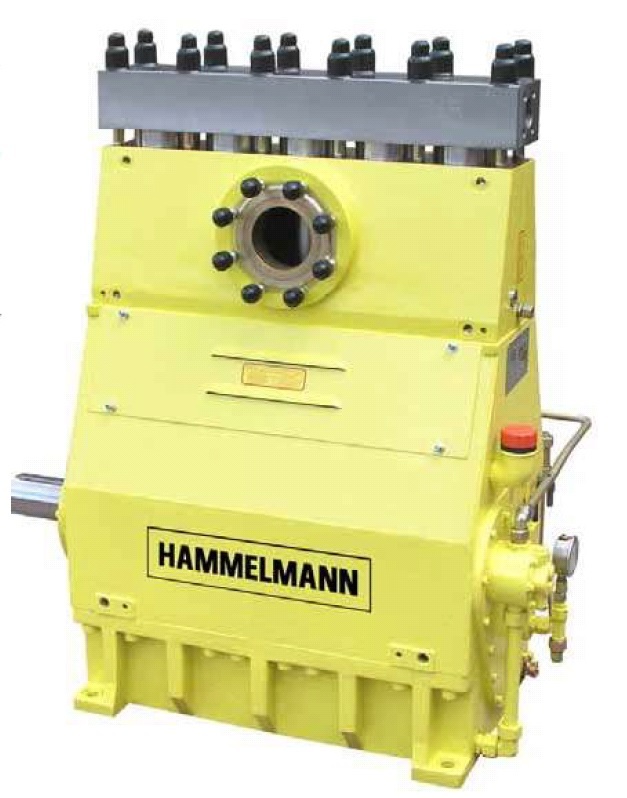 The KOKS CycloVac air displacement system with cyclone separator is designed for heavy industrial applications. 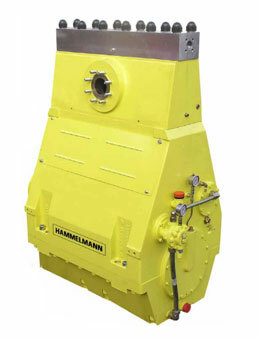 Suitable for suctioning, displacing (option), transporting and unloading of dry, wet and hazardous substances, e.g. (roof) gravel, powders, fly ash and sludge. 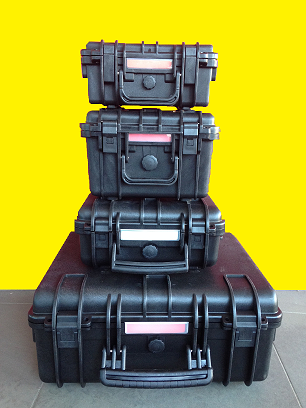 Various option kits available to suit the industrial application. Click here to view the brochure. 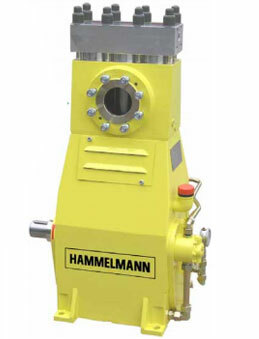 Hammelmann Australia now offers Australian Accredited High Pressure Water Jetting Assistant and Operator courses which comply to AS/NZS 4233.1 and AS/NZS 4233.2 which can be customized to suit your requirements. For a copy of our brochure, please click here. 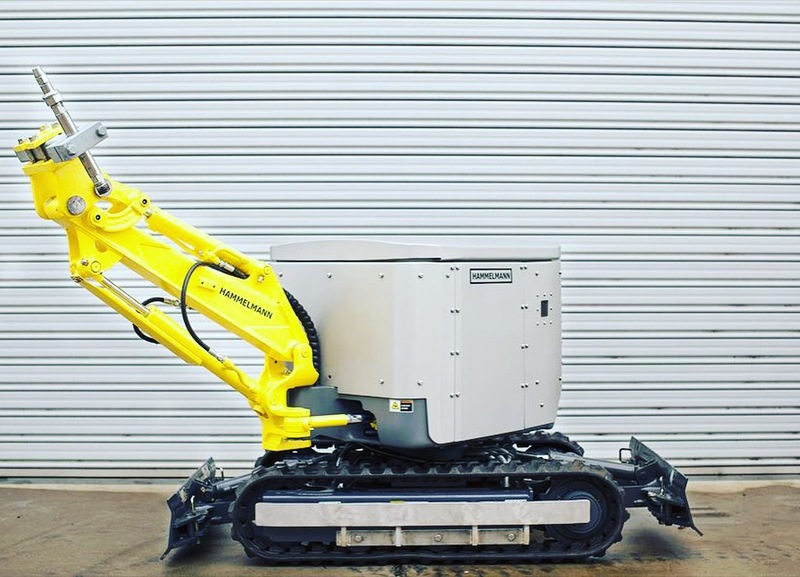 Hammelmann Australia’s Aquadozer is a fully remote operated deployment system suitable for large scale product removal. 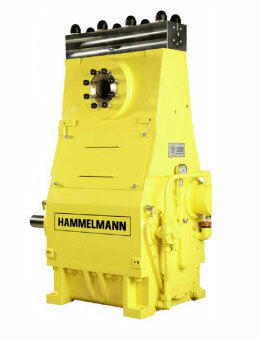 The unit can handle reaction forces generated by a 800 kW Hammelmann pump. The HDP 800 high pressure pump, with a power rating of 800 kW is available in models HDP 801, HDP 802, HDP 803 and HDP 804. 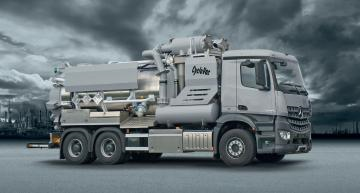 The pumps can be built into 20 or 25 ft. sound dampened containers, aluminium truck bodies or trailer containers. The HDP 500 high pressure pump, with a power rating of 500 kW is available in models HDP 501, HDP 502, HDP 503 and HDP 504. 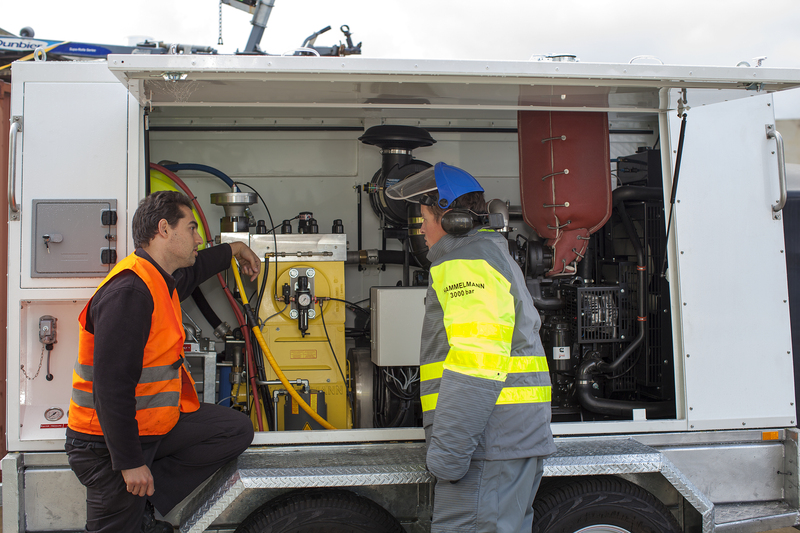 The pumps can be built into 20 or 25 ft. sound dampened containers, aluminium truck bodies or trailer containers. The HDP 380 high pressure pump, with a power rating of 380 kW is available in models HDP 381, HDP 382, HDP 383 and HDP 384. The pumps can be skid mounted or containerised. The HDP 250 high pressure pump, with a power rating of 250kW is available in models HDP 252, HDP 253 and HDP 254. The pumps are available skid mounted or containerised. 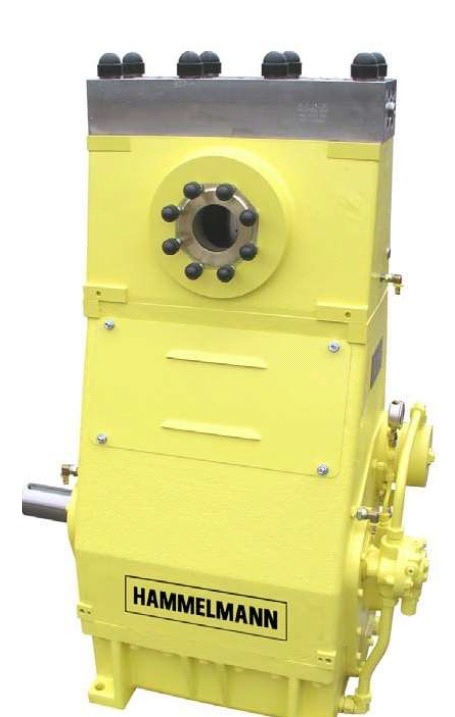 The HDP 170 high pressure pump, with a power rating of 170 kW is available in models HDP 172, HDP 173 and HDP 174. The pumps are available skid mounted, containerised or as a trailer unit.